Are you ready to save the world again? Pandemic: Reign of Cthulhu thinks your sanity is not. 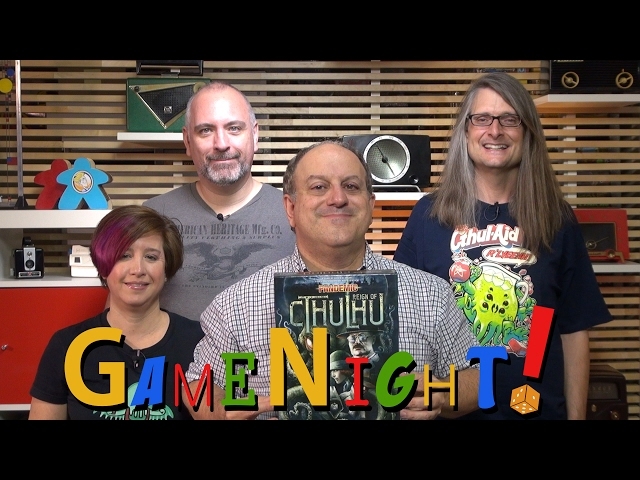 Reign of Cthulhu includes miniatures for each of the player characters as well as the cultists and Old Ones that can be summoned to the board - a representation of the classic towns of Arkham, Kingsmouth, Innsport, and Dunwich. Buy Pandemic: Reign of Cthulhu if you want a visual and thematic update on the classic Pandemic gameplay, or if you've always meant to get into the classic co-operative board game.